Robert Waghmare Biography - META-Health Academy. Robert Waghmare Biography - META-Health Academy. The founder and MD of the META-Health Academy Limited, Robert is a META-Health Senior Master Trainer (10 years of developing and delivering META-Health Professional training) META-Health Consultant, EFT Master Trainer and Practitioner. 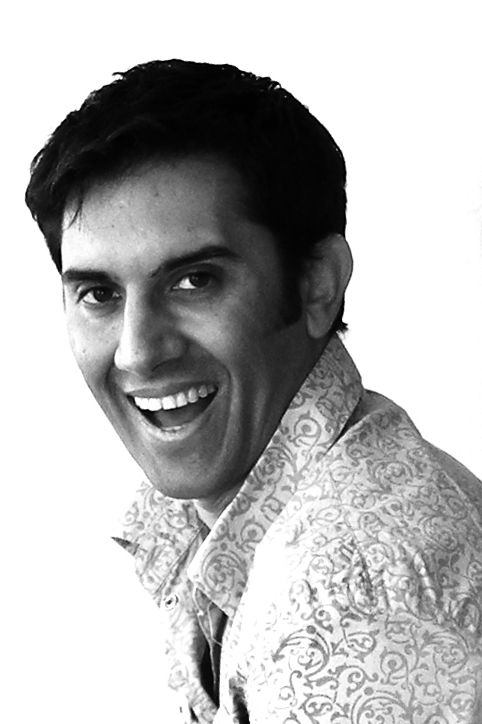 He specialises in health transformation, career, personal and professional developmental approaches. Robert has helped 100's of people from diverse personal and professional backgrounds overcome complex and deep issues and achieve their goals. Before becoming a Coach and Trainer, Robert's background in Information Systems Research and Consultancy provided the perfect backdrop for him to develop his own powerful and intelligent methodologies for helping people and organisations to develop pragmatic solutions to complex problems. Previously Robert honed his problem solving skills over a decade of experience working with leaders in blue chip organisations. He has a deep and active interest in business improvement through learning and cultural change, and personal and professional improvement through the application of coaching and consultancy, using thought tools, research methodologies and accelerated learning while integrating different healing approaches. Robert inspires his clients and students to achieve significant improvements in their life, mental, emotional, physical and spiritual well being. He uses intuition and expertise to research, develop and implement systems, coaching and therapy, leading to long-term change. See his testimonials. Robert has spent the last 15 years researching, studying and working in the field of change, helping individuals and organisations blow their perceived barriers improve their performance. Since 2003, Robert has focused on increasing his spectrum of skills and abilities to include Life and Business Coaching, EFT, NLP, Time Line Therapy, Hypnosis, Access Consciousness, Developmental Behavioural Modelling and the Human Design System. 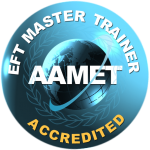 He trains professionals in EFT, META-Health and META-Kinetics. He has helped many clients achieve their life, career and business goals while overcoming their stresses and anxieties as well as stress related health issues. His coaching style is intuitive, energetic and warm. Robert's work and research are focused on how to facilitate dynamic problem solving approaches that consistently get results for his clients. In September 2006, Robert was the first UK life coach to complete the professional diploma and Trainer's Training in META-Health, and has since become one of the world's leading Master Trainers in the field. META-Health is starting a revolution in the way we understand health, healing consciousness and therefore the way to go about treating any dis-ease. Robert's personal interests are diverse and include the science and psychology of achievement, applications of quantum physics to business, healing and spirituality, integrated health and fitness. His hobbies include yoga, running, racket sports, cycling and weight training, meditation and reading. He enjoys socialising and travelling, and has specific interests in systemic integrated approaches to healing and business solutions. His key strengths include inspirational thinking for change, an experimental approach, creativity, persistence, a sense of humour, strong intuition and an enthusiasm for learning, growth, transformation and evolution.